Mission Genius Mind (Also known as Mind Guru India) conducts successful workshop on Adults Mid-brain Activation. बड़ों के लिए भी अब Midbrain एक्टिवेशन संभव है. Mission Genius Mind has a track recorder over 70% Activation. Means more then 70% people in the group are able to perform Blindfold Actions normally done by Children. मानसिक शांति – एक गहन शांति का अहसास हरदम अन्दर में रहता है. इसके अलावा बहुत से लोग ब्लाइंडफोल्ड एक्टिविटी भी कर सकते हैं पर सभी के लिए इसकी guarantee नहीं है. इसके लिए आप in numbers पर रजिस्टर करवा सकते हैं. इसमें केवल 20 सीटें ही होती हैं. 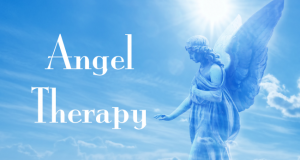 I am Working as a Career Counsellor in Nashik district in Maharashtra. i just watch you different programmes at Net and i like it & i get it from same. 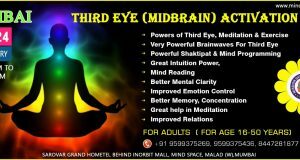 i live in mumbai as well as in ahmedabad ..i want to attend adult midbrain activation workshop….can you give information when it will be organised. is ki cost kya hogi….??? I want to join this seminar, if your doing in gujart please inform me.